If you have an electric hot water system that needs to be repaired, then you are in good hands with Clinton and Co. We can diagnose any issues and repair the fault or replace the component that’s causing problems. Electric hot water systems are the cheapest to buy and a perfect solution if you have to replace an existing system, however, the downside is the higher running costs compared to gas and solar. If your electric hot water system needs to be replaced or you’re looking to update an old system, we offer a full installation service. Our hot water plumbers can remove your old system and install your brand new electric hot water system that is ready to use straight away. All of our new electric hot water system installations are covered by a full warranty. Not all hot water systems are the same, and not all homes use the same amount of hot water, which is why we can help you select the correct system for your home. Choosing the correct size system for your hot water unit can not only save you money from the outset, but can also save you money on running costs and reduce your water usage. 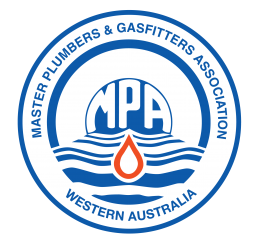 We work with all major brands that are built for Australian conditions.